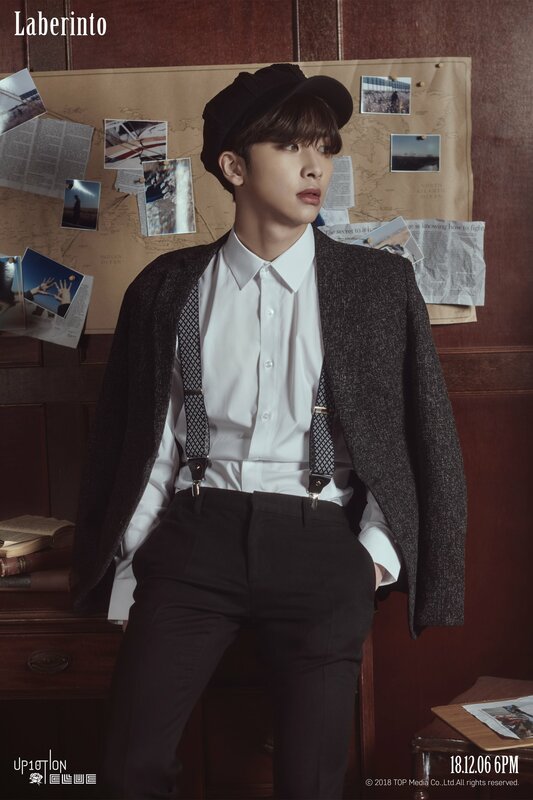 On November 29th, UP10TION released their individual teaser images for the ‘Clue‘ version of ‘Laberinto‘. Check them out below! The members are wearing the same outfits that we saw in the official photo of the ‘Clue‘ version. They look like detectives as they wear plaid clothes, suspenders, fashionable hats and brown-themed outfits. This definitely matches the concept of looking for clues, as that is the job of detectives. They are indoors in a vintage-themed room with patterned wallpapers and a wooden interior. These teaser images add mystery and suspense to their comeback. 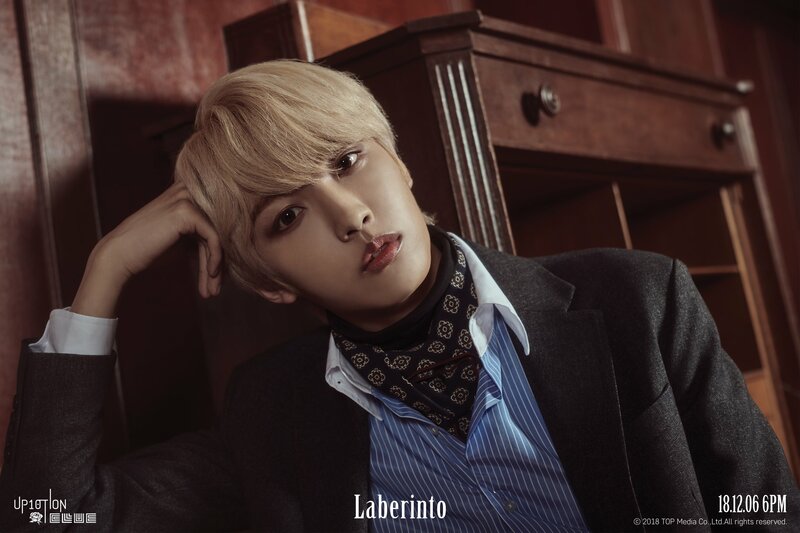 UP10TION will make their comeback on December 6th with new album ‘Laberinto‘, so stay tuned! 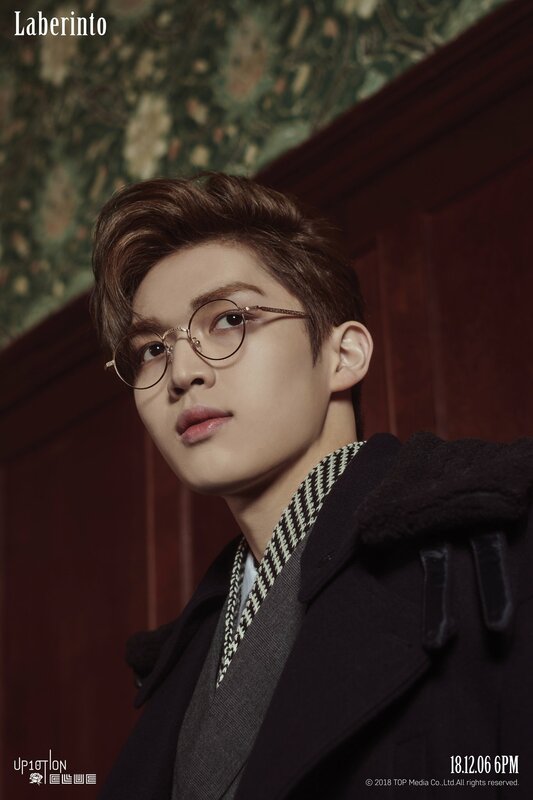 What do you think about UP10TION‘s new individual teaser images for the ‘Clue‘ version of ‘Laberinto‘? Let us know in the comments below. 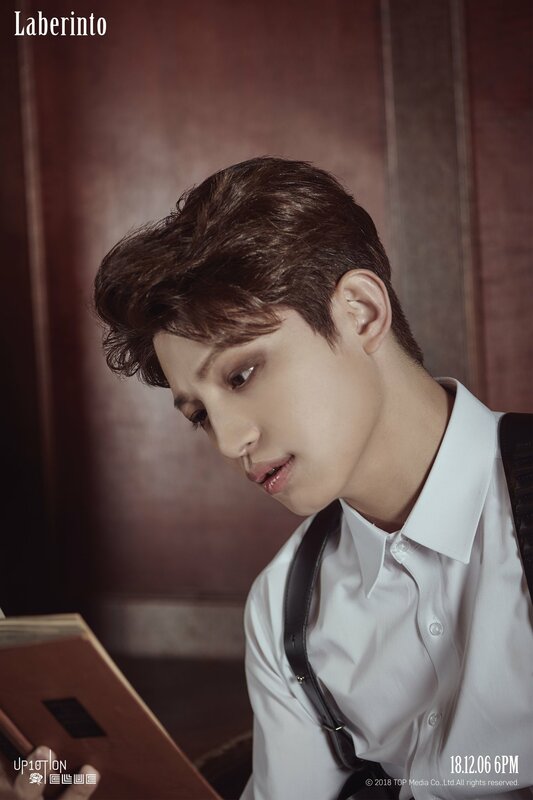 Seventeen’s Jun announces special single album release date with image teaser!